The content requires little deep thought or processing and is presented in a very gradual fashion. The narrator stretches a 2 hour read into a 6 plus hour listen. If you value your time listen @ 2x speed. The "narrator's voice" appears to be computer generated text to voice. Many words are laughingly mispronounced. The voice does not sound like other samples of the narrator's true voice. The content is worthwhile. 1. Change requires reviewing/challenging your belief systems. 2. Commitment is essential - more important than willpower. 3. Align your actions with your stated values. 4. Contribution to the greater good is more powerful and sustaining for most than personal pleasure or advancement. In business, survival depends on meeting objectives. Most failures in organizations today are not the result of a lack of smarts; they are caused by a lack of execution. Things just don't get done. Defining a clear strategy and meeting those goals is one thing. Sticking to strategy and meeting those goals is quite another. 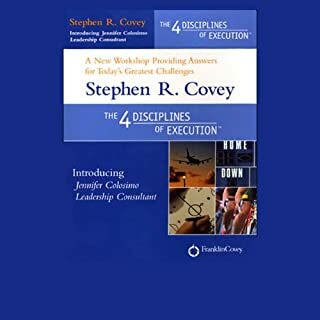 The 4 Disciplines of Execution teaches how to focus on your top priorities and get the critical things accomplished. 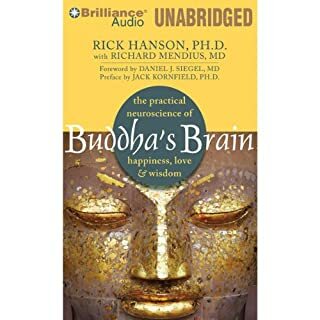 Don't buy this audiobook !! 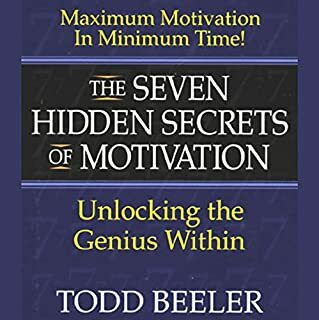 I am a longtime follower of Stephen Covey and the various Principles and Disciplines. 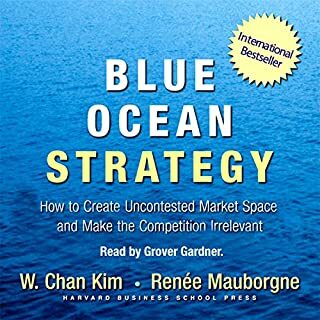 This audiobook REQUIRES an accompanying CD with digital versions of the "Work Compass" and other graphic material necessary for following and implementing the "4 Disciplines". I have contacted the Franklin Covey Company and they have stated that the publisher is responsible. If you are interested in the material you will likely have to go to the seminar in person. 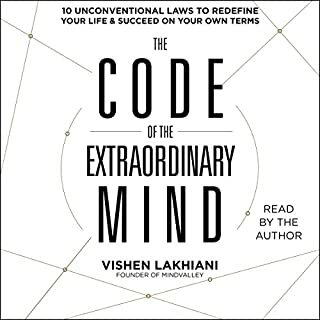 I would suggest that for similar such audiobooks with accompanying materials that Audible.com have them available as an accompanying download. How do I get my money back?